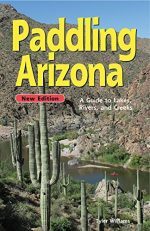 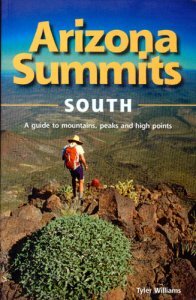 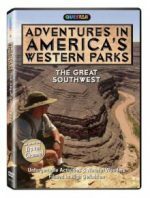 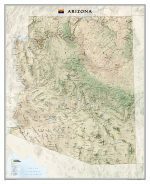 A guide to the mountains of Southern Arizona, Arizona Summits – South — A Guide to Mountains, Peaks, and High Points features everything from back road drives to fifth-class rock climbs. 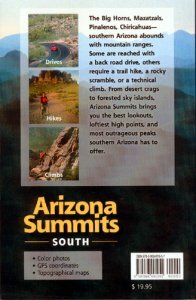 The book is arranged by difficulty, listing Drives, Hikes, Scrambles, and Climbs, with complete directions for each. 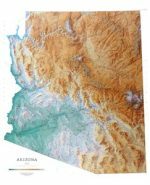 An appendix of prominent peaks is included. 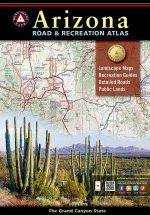 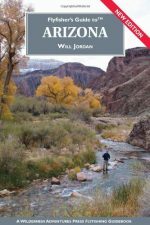 Like all Funhog books, photos and maps accompany every route description.